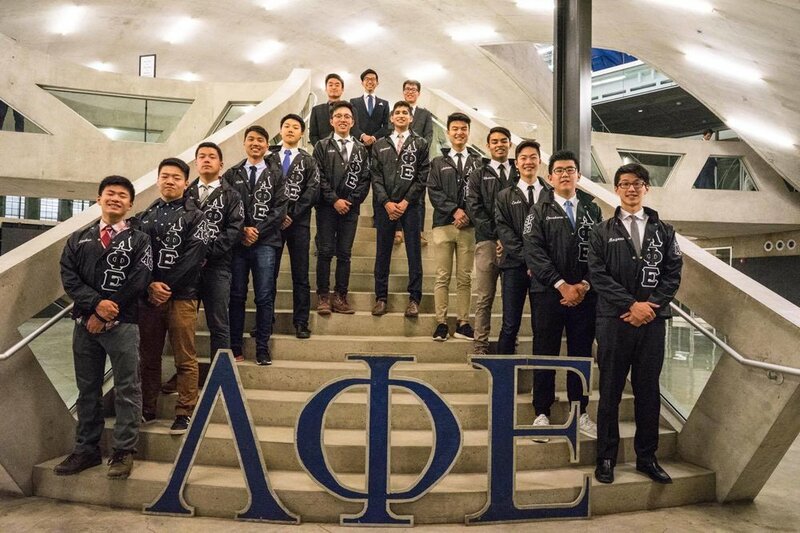 Lambda Phi Epsilon offers an eternal brotherhood that values trust and loyalty. 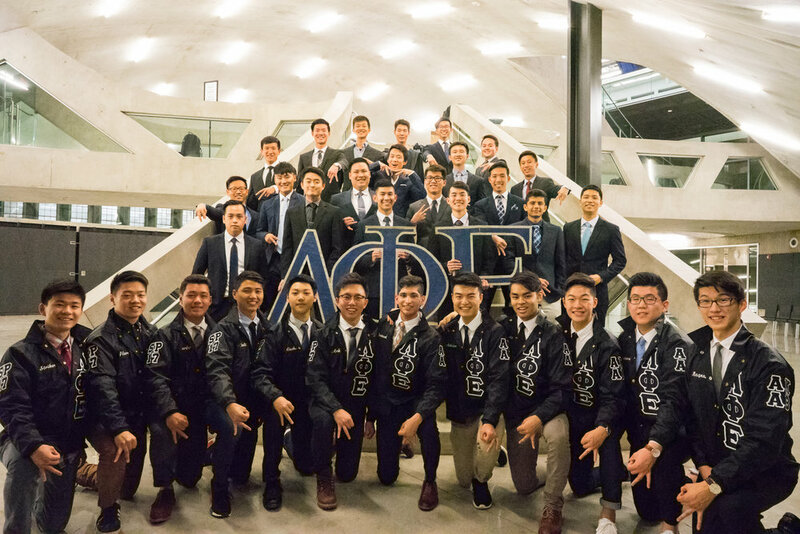 Founded on February 25, 1981 in UCLA, Lambda Phi Epsilon is the widely renown as the largest and preeminent international Asian interest fraternal organization, providing outstanding leadership, philanthropy, and advocacy in the community. Our mission is to guide each brother on a lifelong discovery of authenticity and personal growth. As we are all grounded by our motto, “To Be Leaders Among Men,” we bring together a diverse and dynamic group of men who share interests, concerns, backgrounds and cultures, and who seek to create an impact on our community. 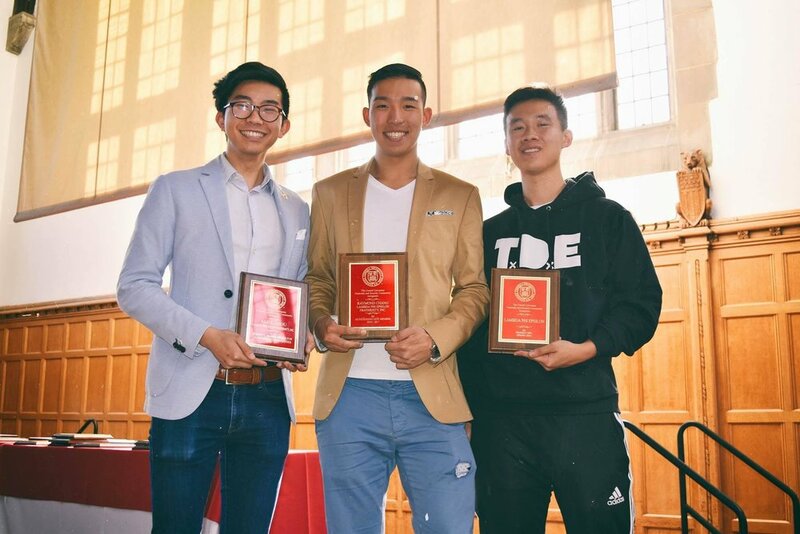 On behalf of the brothers, I would like to cordially welcome you to the Cornell University – Alpha Kappa Chapter of Lambda Phi Epsilon International Fraternity, Inc. Thank you for taking the time to learn about my thoughts on Lambda Phi Epsilon. Please feel free to visit our website at www.culambdas.com to learn more about our brothers and what we do to display our sense of brotherhood. If you find yourself with any questions or concerns, feel free to reach out to the executive board and we will gladly help!